Some things just shouldn't be fried. 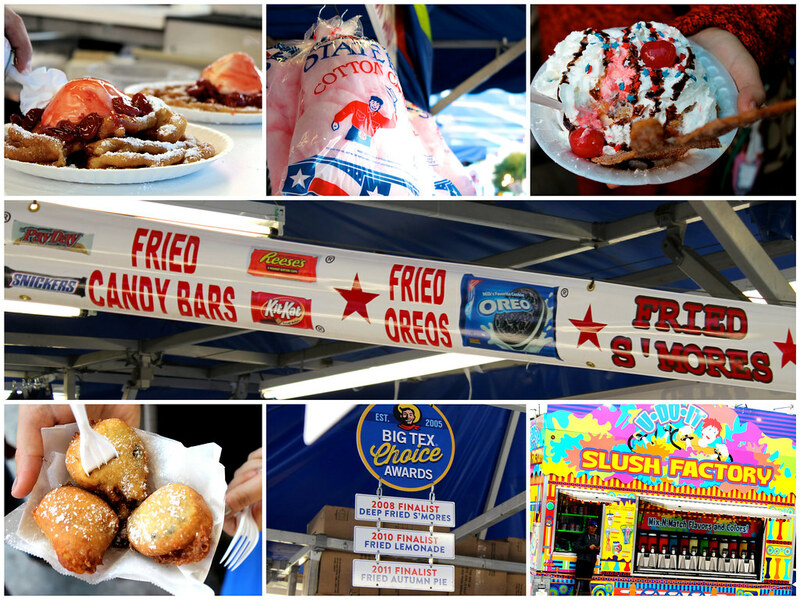 All concerns of healthy eating set aside, I embarked on a food mission at the 2014 State Fair of Texas. 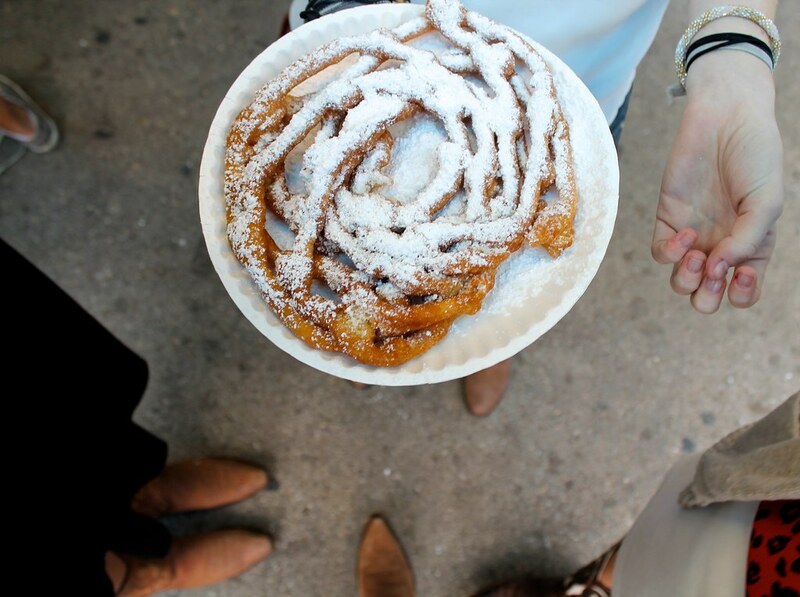 To give you a little history, the Texas State Fair, a landmark of Downtown Dallas, is home to culinary creatives who in the past five years have really taken heart to the idea that if you can eat it plain, it must be better fried. 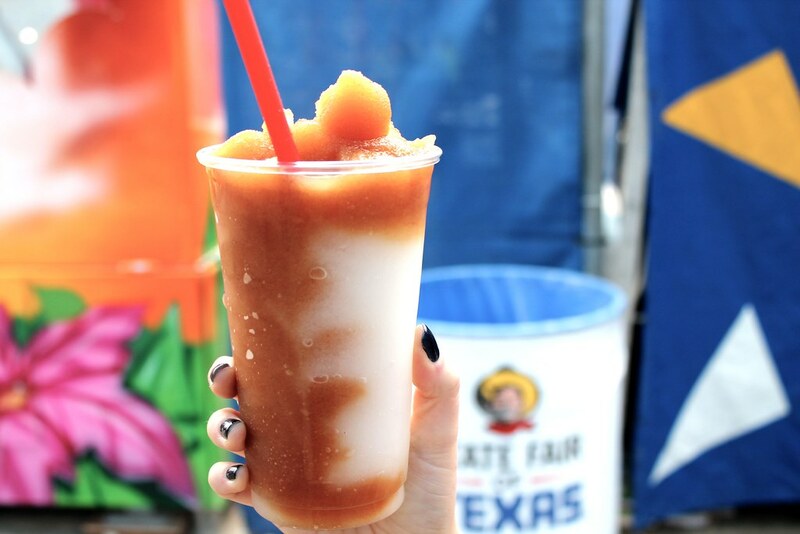 While fried fair staples continue to dominate the oil saturated market, fair-goers can find more eccentric offerings lining the speedway and nestled in between jumbo stuffed animals and thrilling rides. Now, I’ll walk you through the steps that led to the food coma leaving me feeling like a French fry. The sweet flavors of corn bread surround a salty, juicy hot dog, satisfying all cravings. Protein (meat) and vegetables (corn) make it healthy, right? 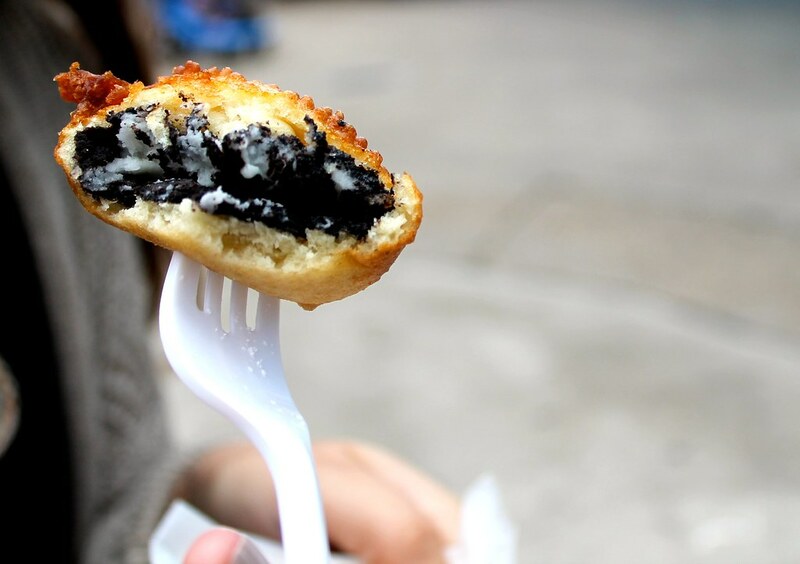 Everyone loves oreos, so why not fry them? The chocolate pairs nicely with the fried dough, sprinkled with a sweet dusting of powdered sugar. The taste is comparable to a chocolate donut. 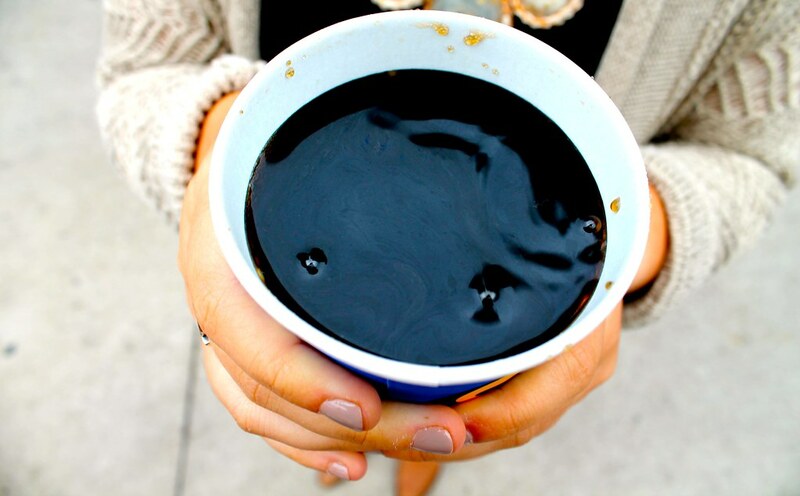 A Southern classic is even better frozen. Like a sweet tea and lemonade slurpee. 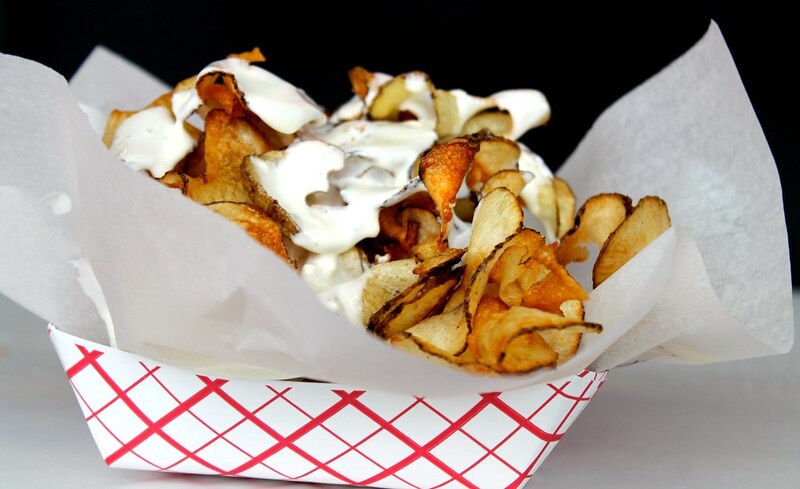 Taking your usual bag of Lays to the next level, these are spiraled, crispy potato chips cloaked in a blue cheese sauce with hints of ranch flavor. They’re like cheese fries, but more gourmet. 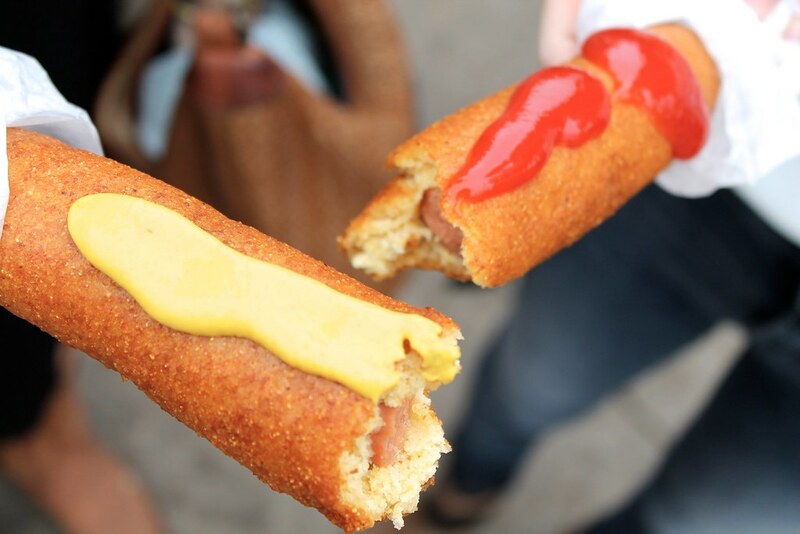 Who knew fair food could be sophisticated? This was creamy, warm, flavorful, salty-sweet heaven. Love at first bite. This one takes the cake. The supreme winner. An American classic (no wonder we have an obesity epidemic). With all of the crazy fried offerings on the block, the funnel cake continues to be my ultimate favorite. 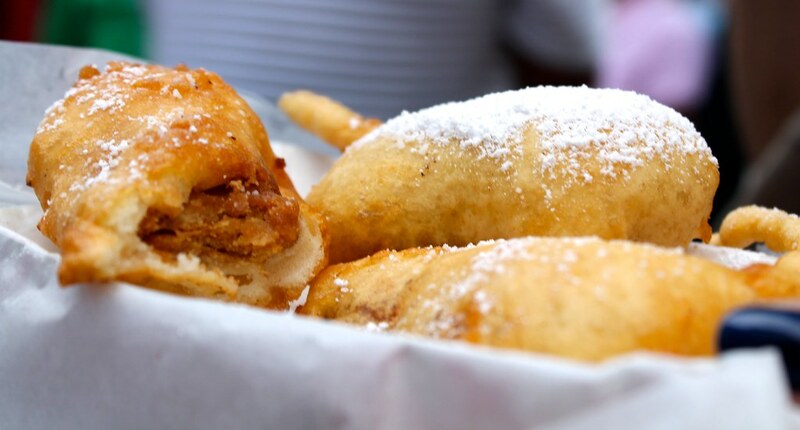 With simple flavors, fried dough and powdered sugar, it is similar to a New Orleans beignet, but more fun and shareable. I think the funnel cake fits under the SpongeBob mac and cheese phenomena: food always tastes better when its in a fun shape. With that, baby, fry, fry, fry.